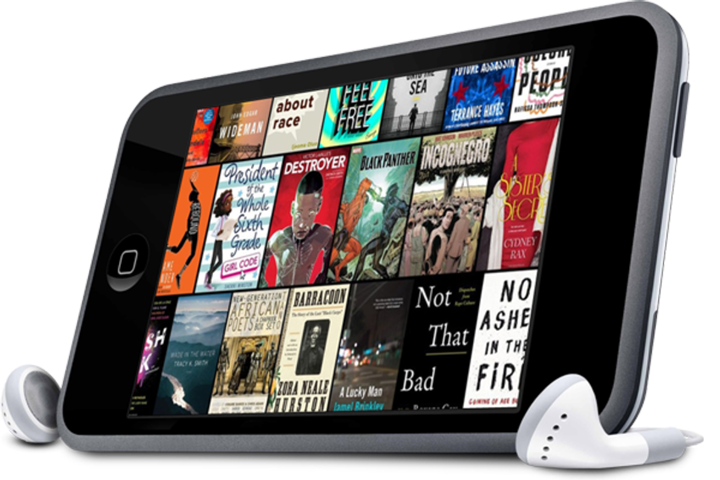 Your Next Great Read is Just a Click Away! Coco thinks her useless baby daddy is finally about to commit—until she catches him with a woman who’s everything she’s not. As she tries to move on with her life, she can’t resist carrying out the ultimate revenge. 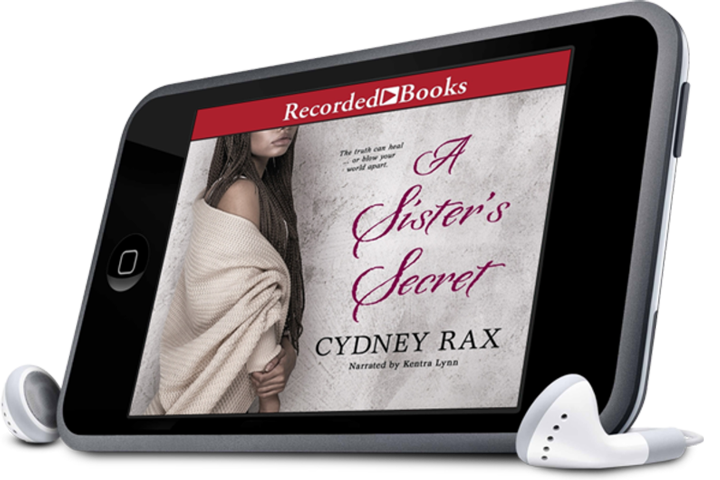 But when she inadvertently gets caught up in Elyse’s plan, she must reveal an unforgivable truth that could crush any chance these sisters have to make things right. Savvy and decisive, Burgundy Reeves feels blessed with a good husband and a successful career. She is the sister everyone envies. 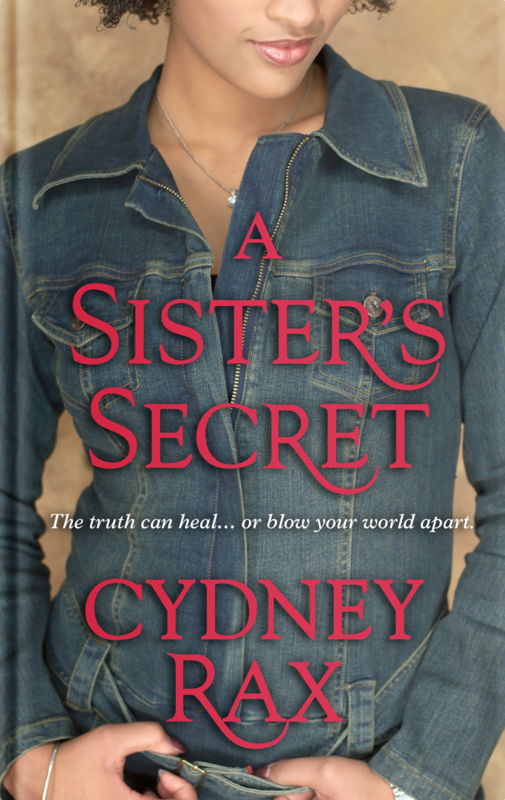 Since her beloved mother’s death, she’s given troubled youngest sister, Elyse, a stable home when she needs it most. And she’s taken it on herself to keep her contentious siblings together. 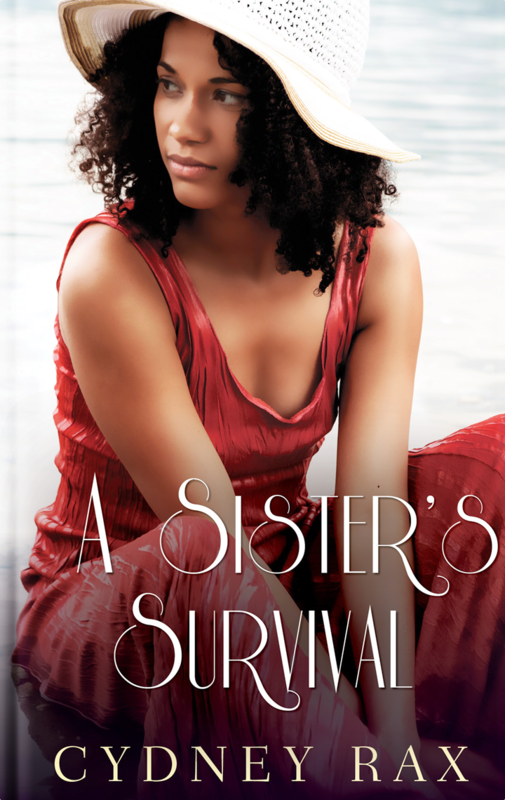 Under her guidance, they all meet bi-monthly on “Sister Day,” a time when they get together to bond, to receive a challenging “assignment”, and to cope with a range of things—including their many differences . . .